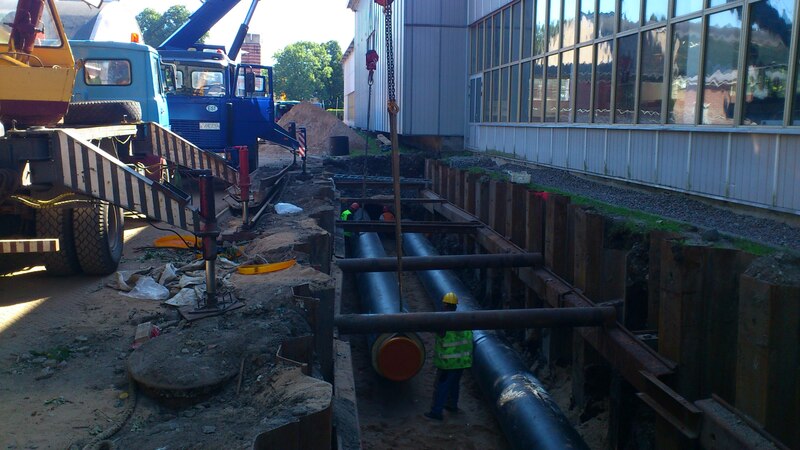 Construction work was performed on a heat pipeline with the length of 3365 m in Tallinn in Lasnamäe and City Centre city districts and in Tartu. 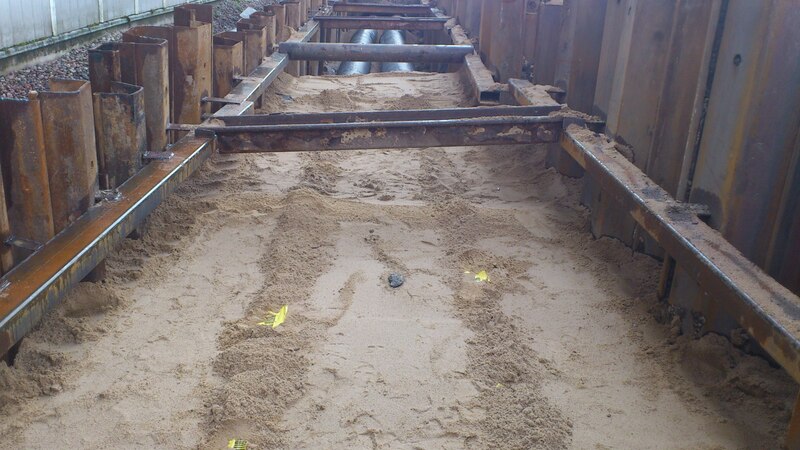 The diameter of the heat pipelines was DN65-D-1200. 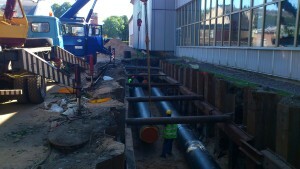 Four chambers on the DN1200 heat pipeline were renovated.